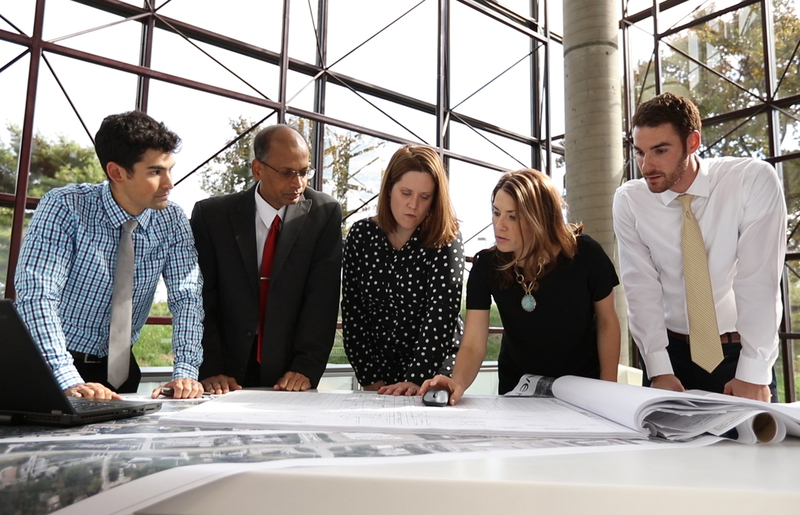 Burns & McDonnell has exciting opportunities for Mechanical Engineers interested in growing their careers in one of the most fast paced, innovative companies for high tech building design and construction. Project focus would be data centers and telecommunications facilities but could include a variety of other facilities including pharmaceutical, biotechnology, healthcare, manufacturing, airports, or institutional. Wishing you could have an ownership stake in the company you are working for? Founded in 1898, Burns & McDonnell is an award-winning engineering, architectural, construction environmental and consulting services firm. We are a 100% employee-owned firm, with a nationwide presence. Burns & McDonnell plans, designs, constructs and manages projects all over the world with one mission in mind -- to make our clients successful. Advise clients regarding mechanical systems/requirements available to meet their needs and comply with safety codes. Reviews mechanical designs and specifications of equipment or systems being purchased or fabricated.